Description: Like it or not, charging cables have become a staple in this era of battery-powered devices - we all use them daily. Unfortunately, most cables just can’t cope with the daily use and abuse they’re subjected to and fail in relatively short order. 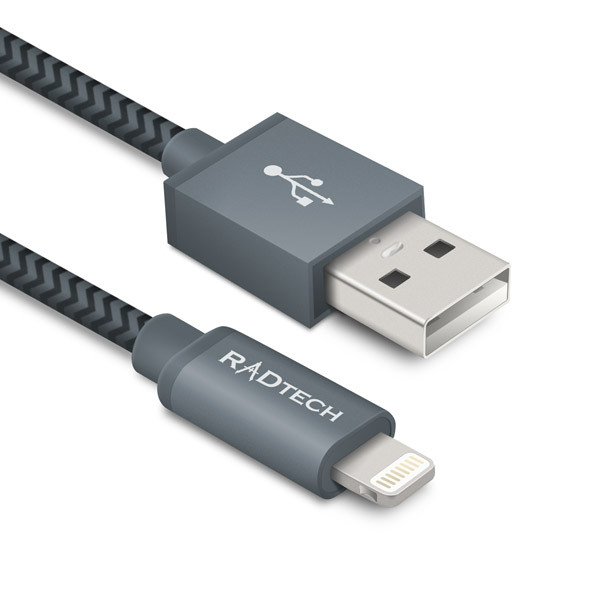 In addition, most cables use incredibly small and slippery connectors that can be difficult to use with bare hands, and nearly impossible with gloves. With this in mind, we decided to create a better charging cable - one that would last a very long time no matter how rough it’s treated and be more user-friendly. The ProCable UHD Series is the culmination of our efforts and we think that you’ll really appreciate the final product. 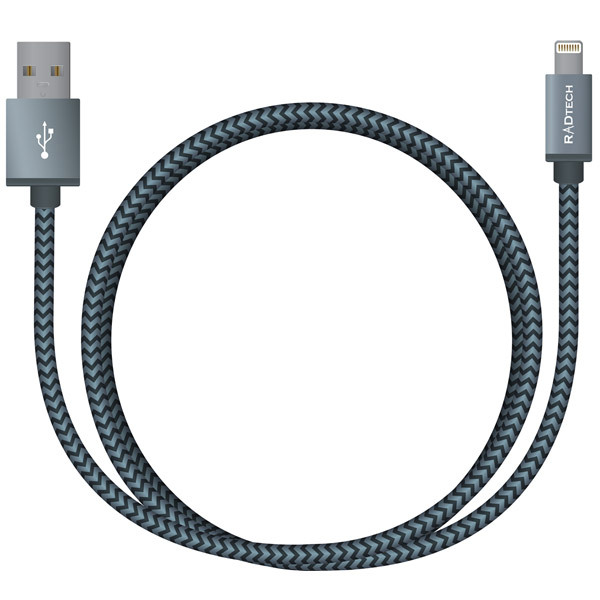 We guarantee all UHD cables for life, so buying new Lightning cables every few months just goes away. All lengths are constructed with an over-sized and annealed pure copper 20 gauge power conductor - ensuring maximum power transfer for the fastest possible charge rate. Available in Short (45 cm / 18 inch), Medium (1.8m / 6 foot) and Extra Long (3m / 10 foot) lengths. The Short length is perfect for laptop or iMac use and is just long enough to allow comfortable use of your iPhone while connected. 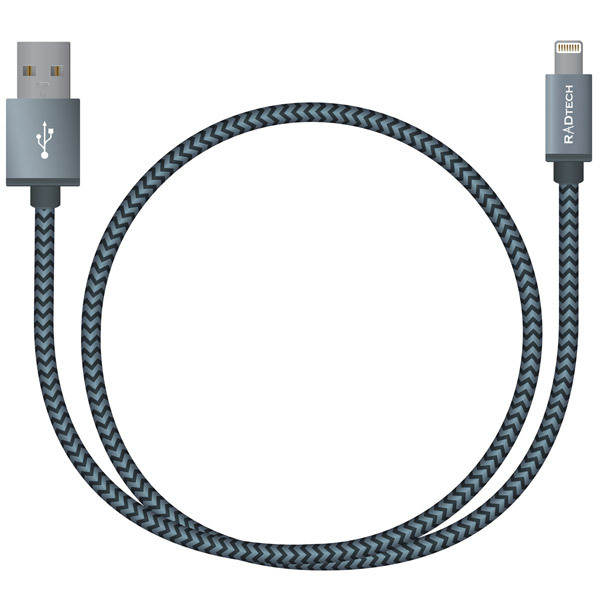 Are these Lightning cables Apple MFi Approved? 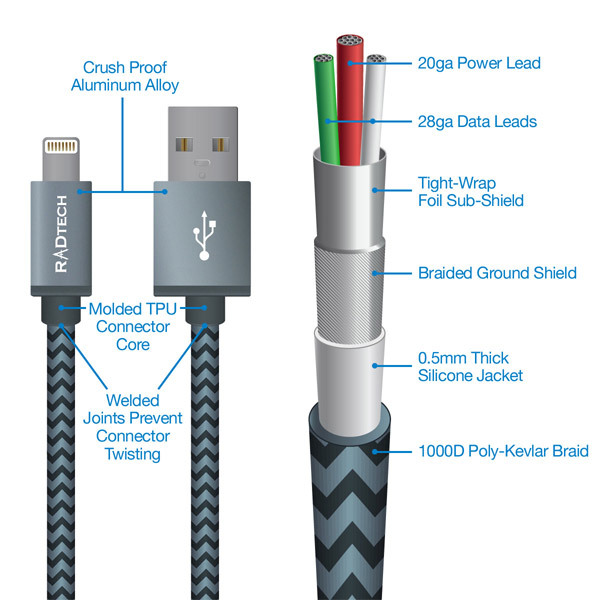 Our cables are manufactured in accordance with Apple and are approved for the Made For iPod, iPad and iPhone certification. 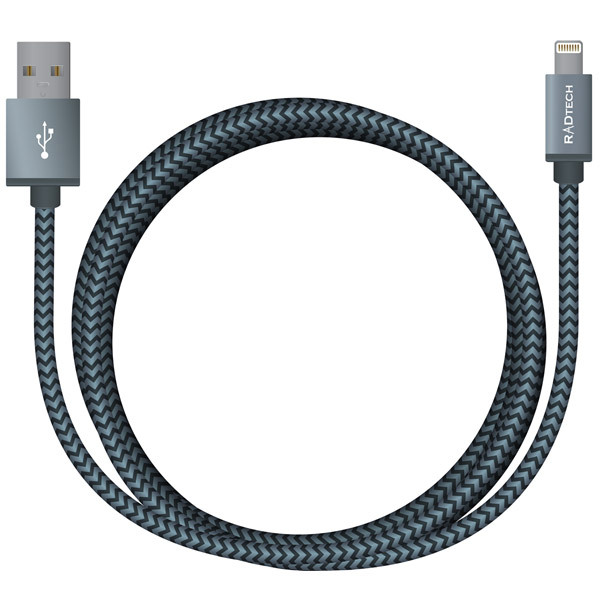 You'll never have to worry about Apple software limiting the functionality of these cables.